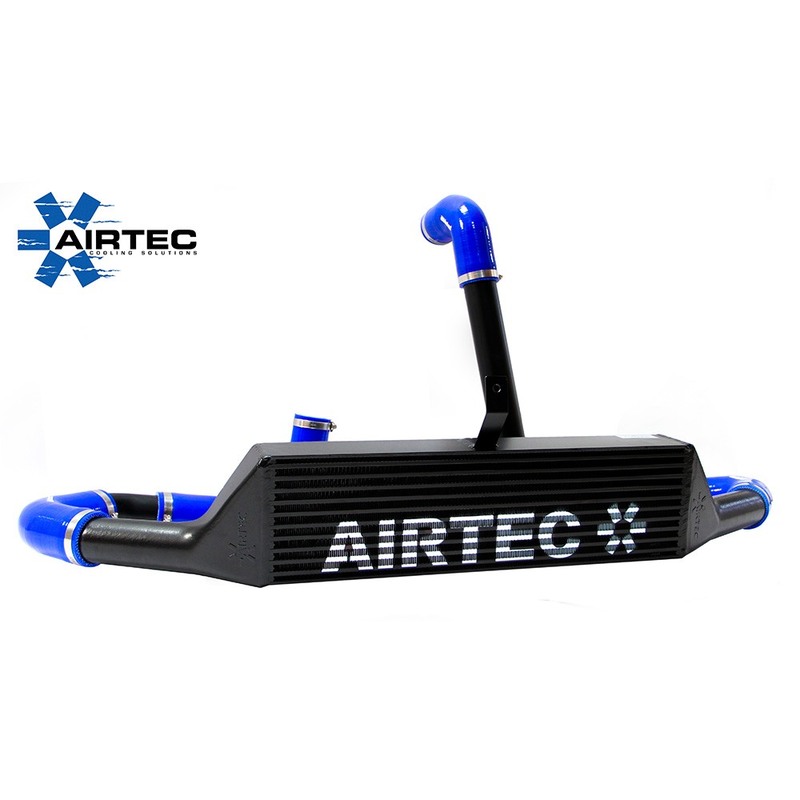 Great uprade for all VXRs with a remapped ECU. 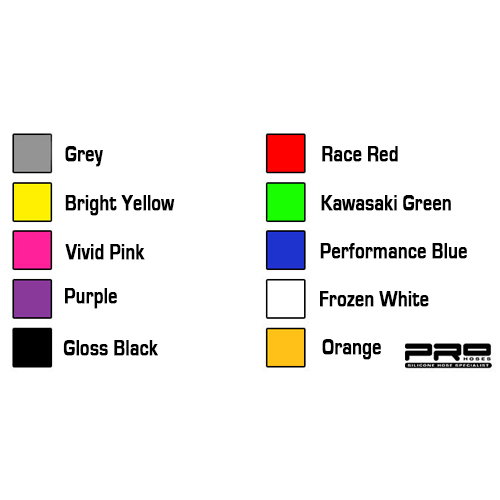 Perfect for fast road and track use. AIRTEC has released the Corsa EVXR front mount Intercooler with a great, reasonable price but high quality. 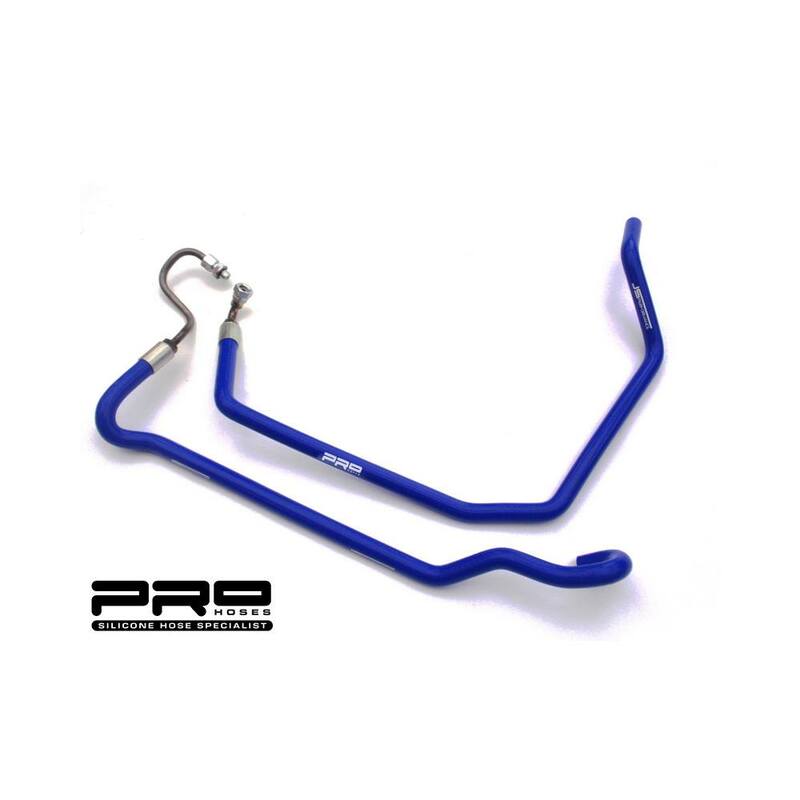 More than capable of doing the same if not better job than more expensive intercooler kits, we take a huge amount of pride in making sure our kits are finished to an extremely high standard. Great upgrade for all VXRs with a remapped ECU. 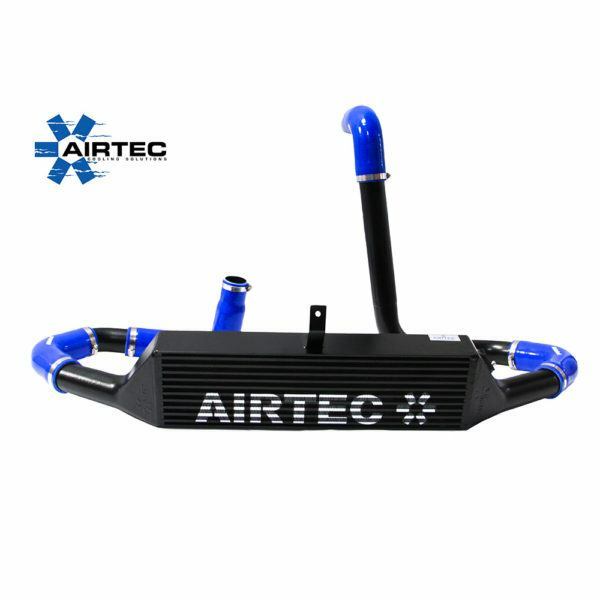 Perfect for fast road and track use. 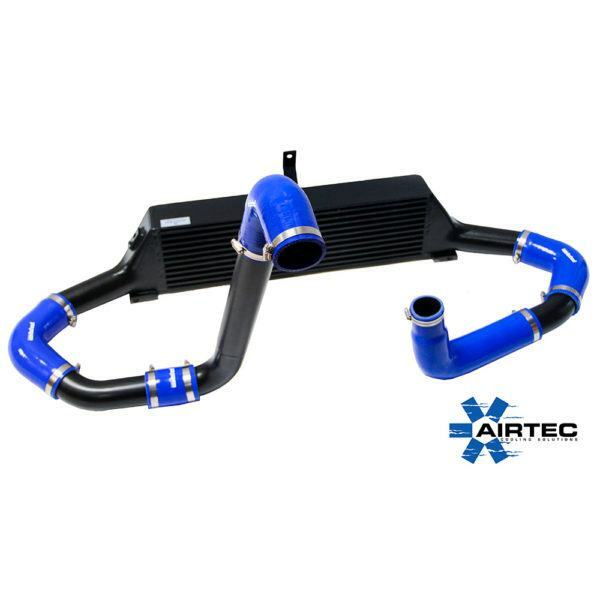 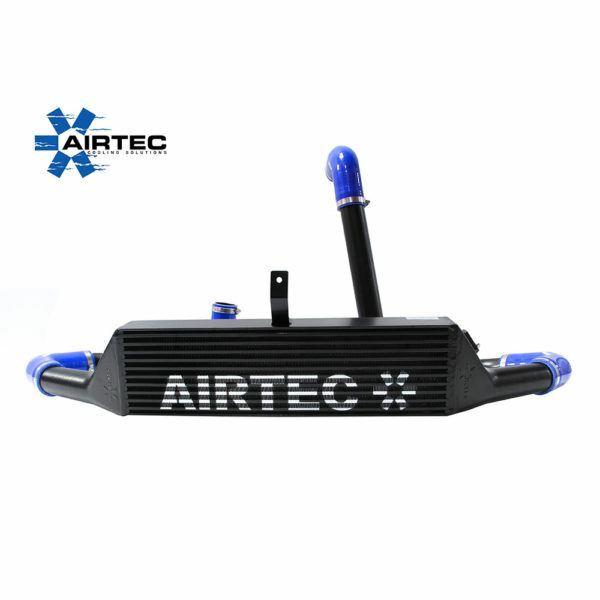 AIRTEC has released their Corsa EVXR front mount intercooler with a great, reasonable price but high quality. 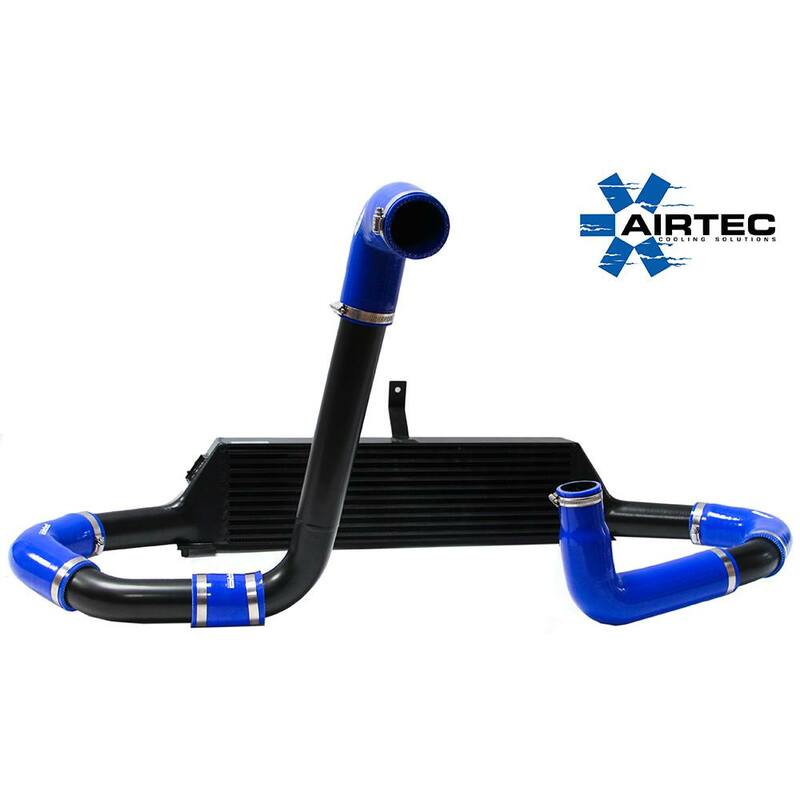 More than capable of doing the same if not better job than more expensive intercooler kits, we take a huge amount of pride in making sure our kits are finished to an extremely high standard. 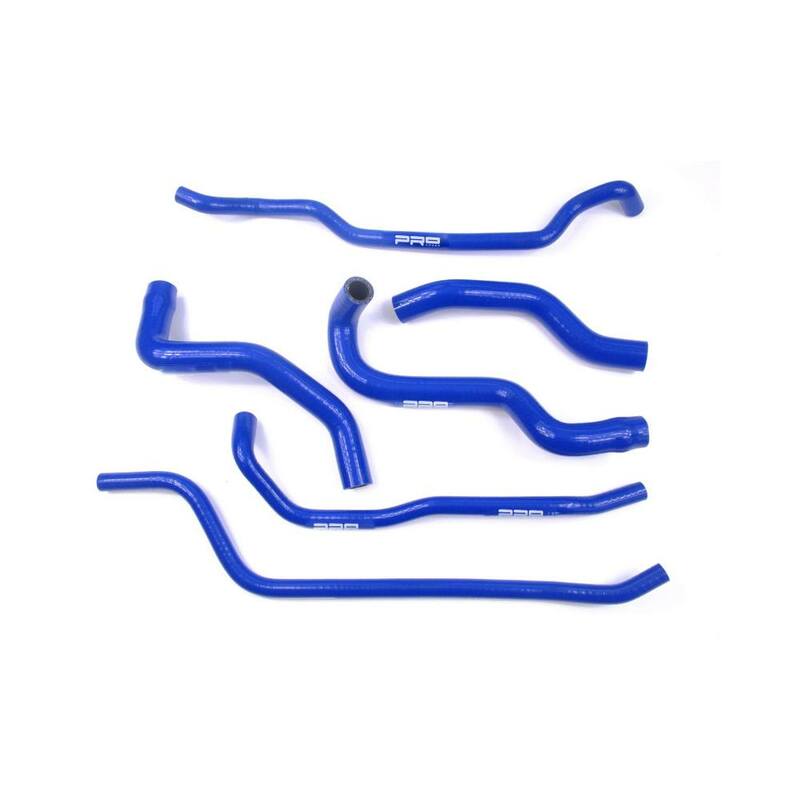 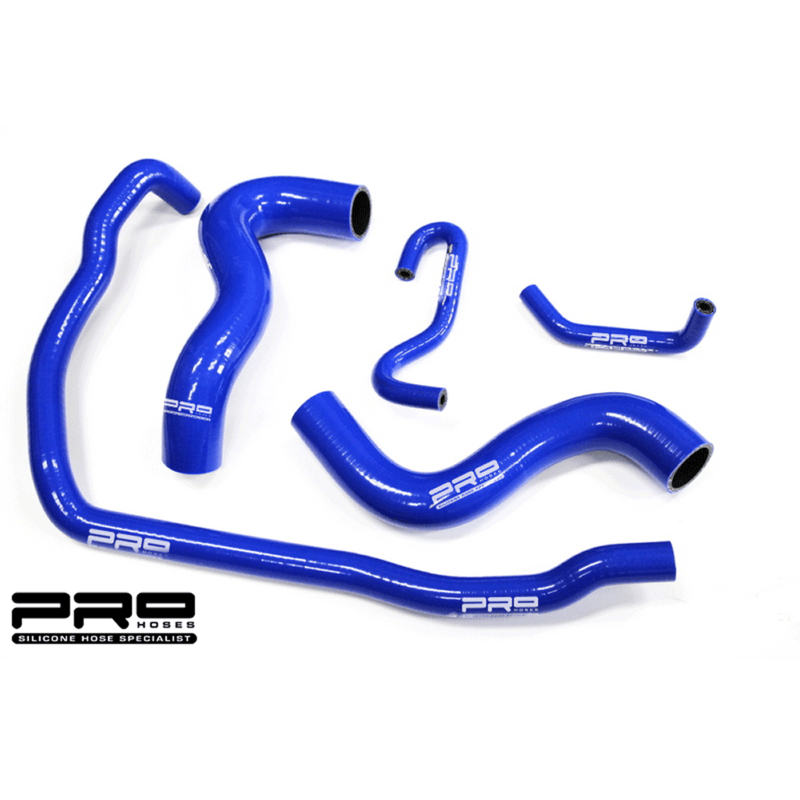 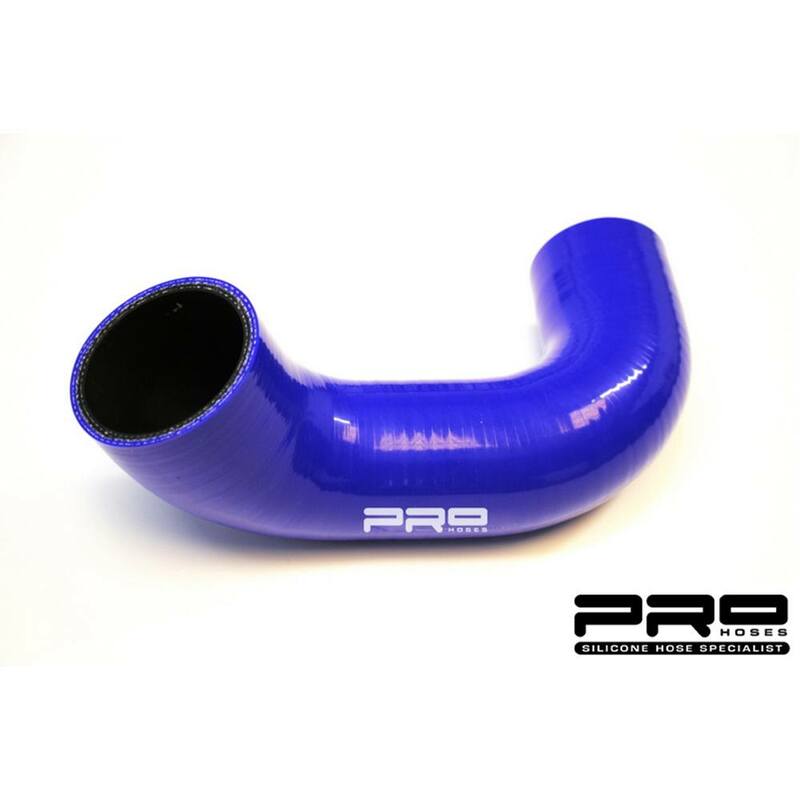 Comes with satin black or silver hard pipes and the best quality Pro Hoses silicone joiners.